Walker began singing in church when she was 4. Soon she was performing with the Pete Williams Singers, which consisted of members of her church. 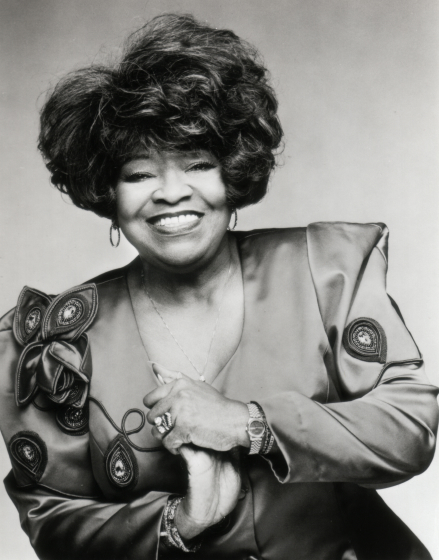 With Mahalia Jackson’s encouragement, Walker resolved to pursue a musical career and, at age 22, organized the Caravans, bringing with her several members of the Robert Anderson Singers, including Ora Lee Hopkins, Elyse Yancey and Nellie Grace Daniels. 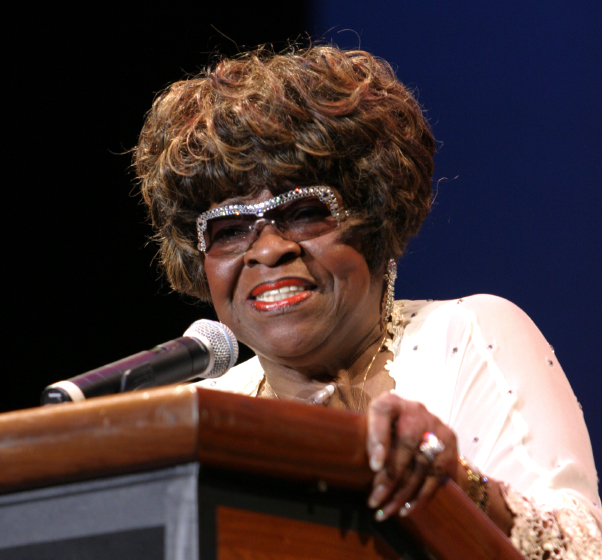 The popular group featured, at various times, James Cleveland, Bessie Griffin, Shirley Caesar, Dorothy Norwood, Inez Andrews, Loleatta Holloway and Cassietta George. Caesar left to begin her solo ministry in 1965, and the group soon disbanded. 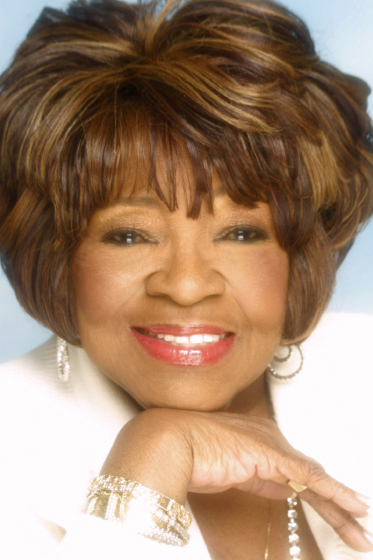 It delivered a powerful reunion performance at the 2000 Chicago Gospel Festival. Walker’s solo career produced more than sixty albums. She often recorded with large church choirs, including her own church’s West Point Choir. 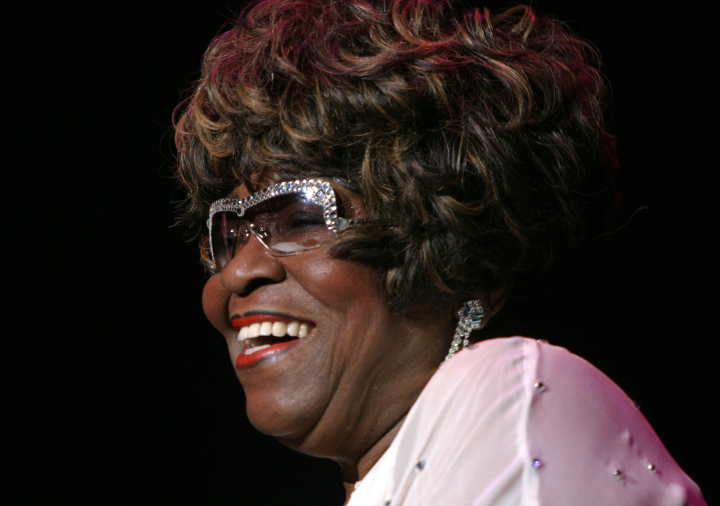 She garnered several Grammy nominations and in the mid-1990s won the Grammy for best traditional soul gospel for Songs of the Church: Live in Memphis on Verity. Hoekstra, Dave. 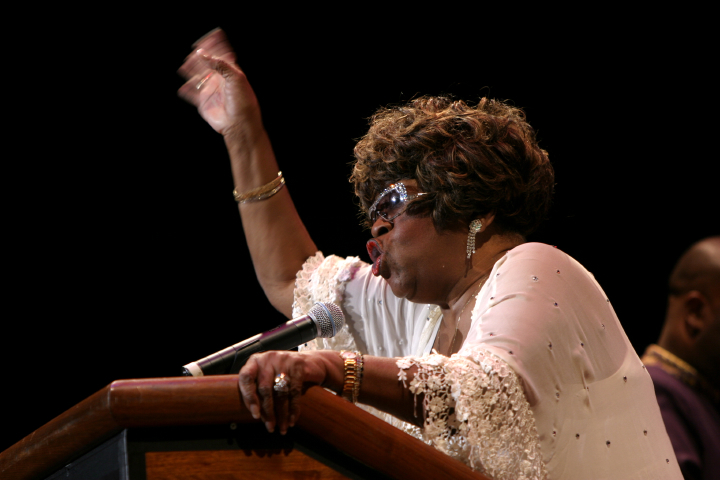 “Albertina Walker Defines Gospel for Generations.” Chicago Sun Times (June 1994). _____. “A Closer Walk with Walker.” Chicago Sun Times (January 1998). _____. “The Faithful Climb Aboard for Moving Caravans Finale.” Chicago Sun Times (February 1994). O’Donnell, Maureen. “Walker Reigns Over Gospel Festival Opening.” Chicago Sun Times (June 1994). Van Gelder, Lawrence. “Arts, Briefly: National Endowment Honors.” The New York Times (June 2005). Walker, Albertina. Songs of the Church; Live in Memphis. Verity 01241-43061-2. _____. He Keeps on Blessing Me. Verity 01241-43059-4. _____. I’m Still Here. Verity 01241-43096-2. _____. Let’s Go Back: Live in Chicago. Benson CD04234. _____. 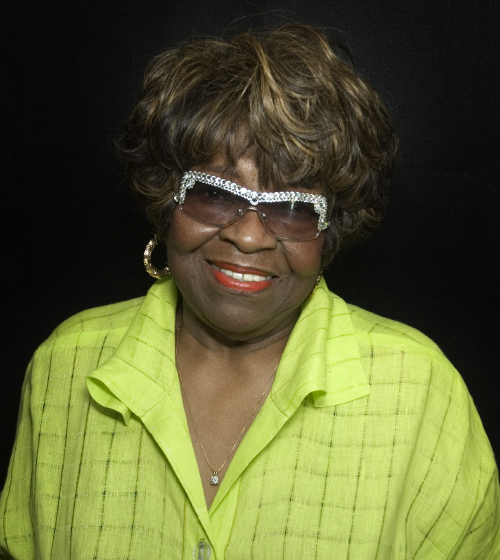 The Best of Albertina Walker. Verity 01241-43179-2.